Adding another USB cable is like having a backup battery or spare charger. It's just one of those items to have around. After my car charger for the CED7000 was stolen out of my truck, I went looking for a replacement. What a surprise to find the charger now comes in a simple USB cable. This makes it easier to use since it eliminates both the separate car and home chargers. Great improvement! Excellent option for my CED 7000 shot timer - a USB cord which one can readily plug into any USB charger at home or in the car just like a smartphone. I've misplaced the original charger that came with the unit. Instead of purchasing another AC charger, I got the USB cord and now I can charge my shot timer both AC and DC. Thanks to DAA for offering this option. A new and practical option for charging your CED7000 shot timer. This custom made USB charge cable enables you to charge your CED7000 from any USB power outlet, from you computer, in your car, or any compatible USB mains power adaptor. 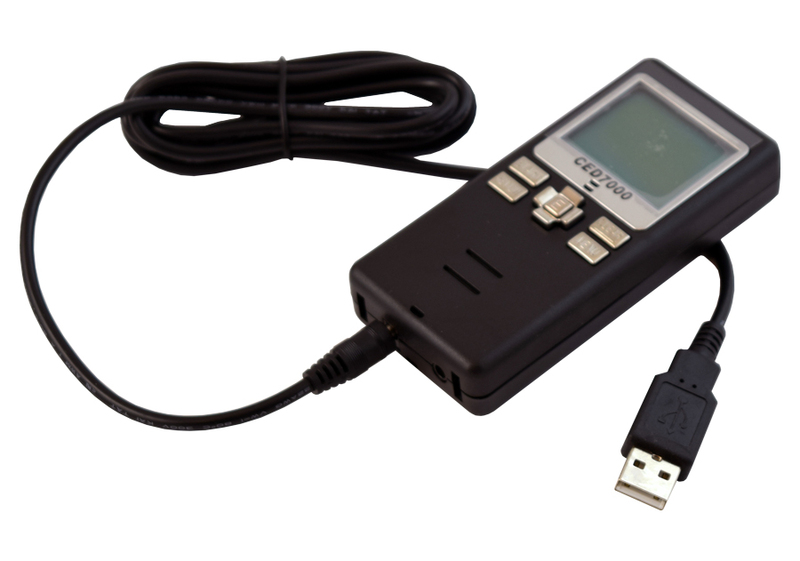 Note: Pictures shows CED7000 timer, which is NOT included with the charge cable.